When a regional fire authority needed help, they took AIM. 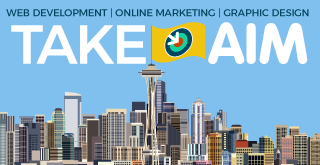 When the PSRFA heard AIM’s Eric Boettcher talk about web design during a Chamber of Commerce presentation, they became intrigued by what they might be able to do with their website. 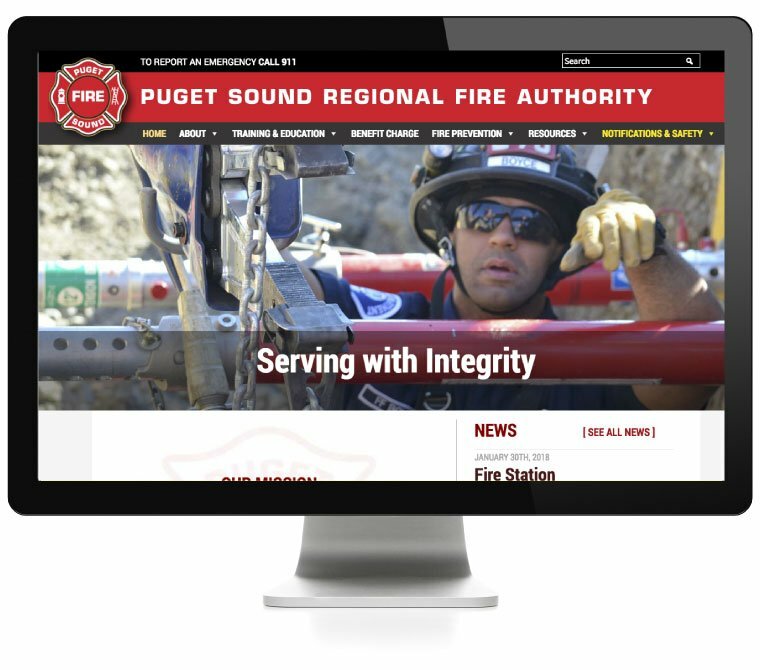 The regional fire authority covering much of Washington state’s south King County from Federal Way through Kent and east to Covington was operating with a website they couldn’t control and that cost their tax payers thousands of dollars a year in maintenance fees. Eric seemed to offer a better way. The big difference for the PSRFA was that we listened to what they really needed their website to do instead of giving them a one-size-fits-all website like the previous developer had. We even built them an intranet for communicating within their organization. And we were able to save them a great deal of money both on the price and on yearly maintenance. We were both fortunate and proud to be able to serve these first responders and their community.